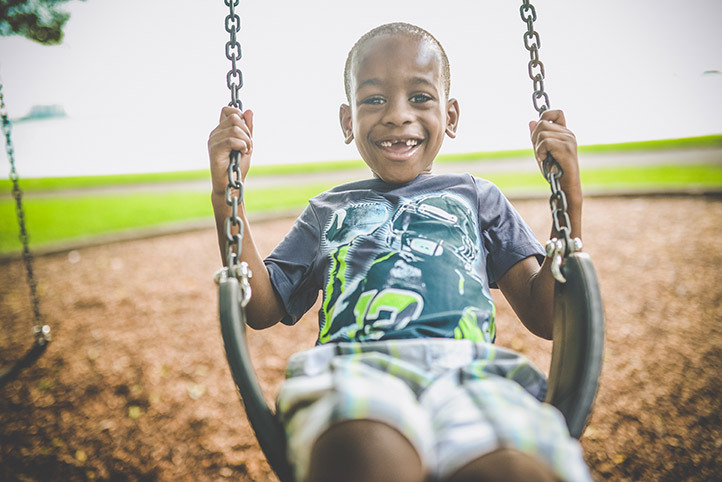 Hezekiah is a cute little boy who thrives on positive attention. He has experienced a lot of loss and is in need of loving guidance to help him get on grade level. 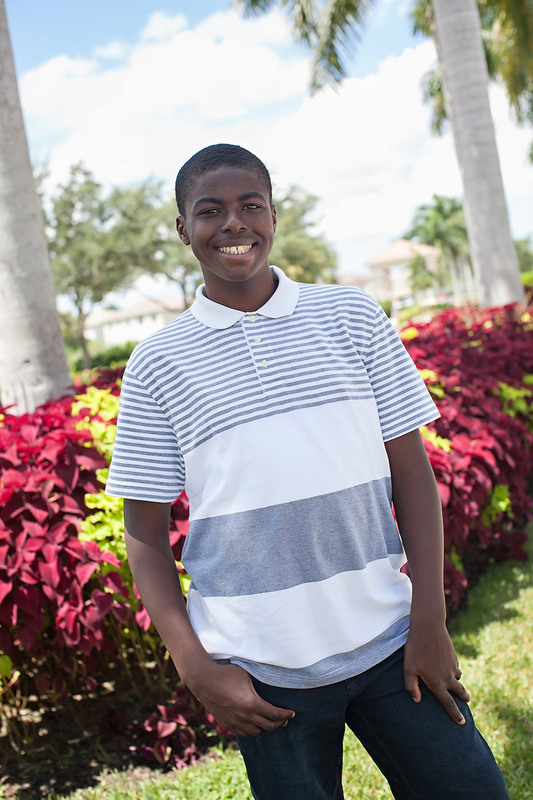 Hezekiah would do well with a patient and loving family that has the time to provide him with direct supervision and the love and support he needs to succeed.